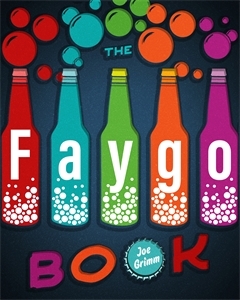 "The Faygo Book" is a story about this much beloved Detroit product, its history and the loyalty between Faygo and Detroiters. Author Joe Grimm gives an interactive show and welcomes questions during the program. There will be photography and artwork, along with videos and songs from Faygo commercials. Other Information: Everyone is welcome. No registration is required.